For far too long, California has been staring down an impending economic reality: our economy will have more vacant positions than workers with the educational qualifications needed to take them on. 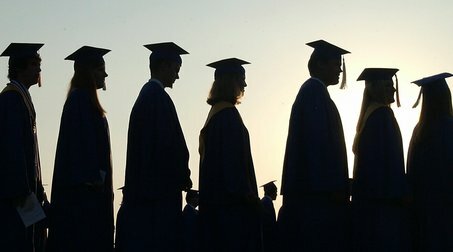 Due to employers’ increasing demand for educated talent and the retirements of highly-educated baby boomers, the most recent analysis by the Campaign for College Opportunity found that California will fall short by 1.65 million college degrees or credentials to meet its workforce demands in 2030. The troubling reality is that while business and the economy continue to evolve, often near breakneck speeds in California, our educational systems and policies struggle to keep pace. 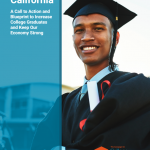 California’s approach to investing in its human capital, our students, is in especially dire need of an update. Smarter targeting of public resources is necessary to close the college degree gap, not just a minor contributing factor to student success or “feel good” use of public dollars. 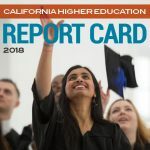 For many California families, covering all the costs of their children’s college dreams would be virtually impossible without the investments made available for talented students with financial need. 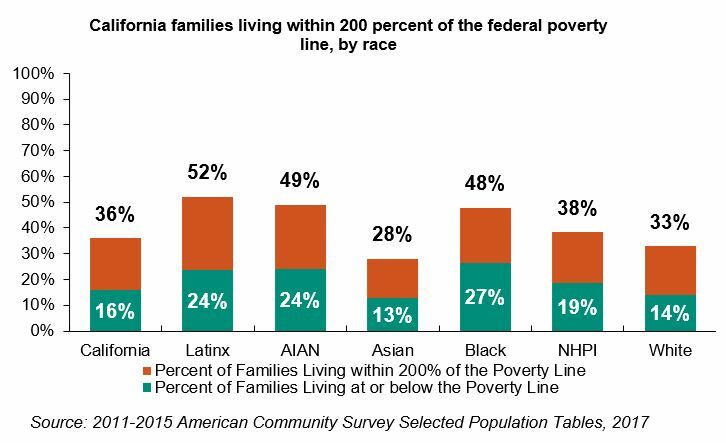 Consider this: More than half of Latinx families of four, and nearly as high a share of American Indian and Black families earn less than $49,000 annually. It is difficult enough to care for a family with such limited financial resources, but saving for college and the growing costs that go beyond the sticker price of tuition becomes untenable. For all of us who were first in our families to go to college. Who worked fast food or retail to make as much extra cash as possible. Who had to convince our worried immigrant parents to turn over their taxes so we could fill out FAFSA and then shock them with the news that there was free money for college. For all of us who got that SAT fee waiver and didn’t even know you could prep and be tutored for a test that had questions about yachts. For those of us who scrambled to get more fee waivers for our college applications because otherwise you were definitely NOT applying to that school. To those of us who wrote our own essays and didn’t even know anyone that might be able to review it, much less help us rewrite it. And to those of us who had to convince our parents that it was okay and important to move into the college dorm. To those of us who knew we couldn’t demand our parents do more than sacrifice everything they already had. 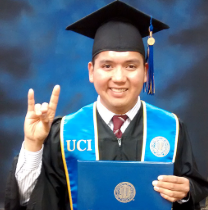 Undocumented students have encountered unique challenges in pursuing higher education for years. These difficulties have been heightened by uncertainty in federal immigration policy and the stress it puts on students and families. 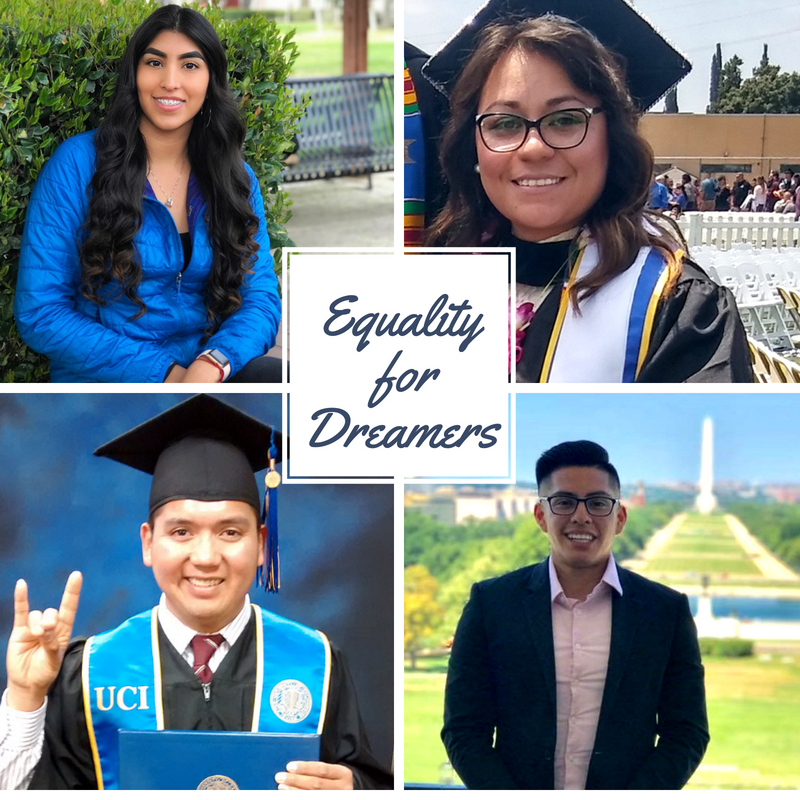 Below are the stories of several brave students who are fighting to break through barriers due to their undocumented status, and even trying to keep doors open for other undocumented students walking in their footsteps. 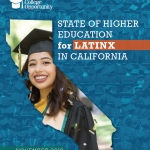 These stories not only demonstrate the tenacity, persistence, and strength of these individual Dreamers, but also highlight the common threats to their success that California policymakers and educators can address to ensure that every student has an opportunity to pursue their college dreams. This August, the California legislature sent two bills advancing support for undocumented students, Assembly Bills 1895 (Calderon) and 2477 (Rubio), to Governor Jerry Brown for his signature. 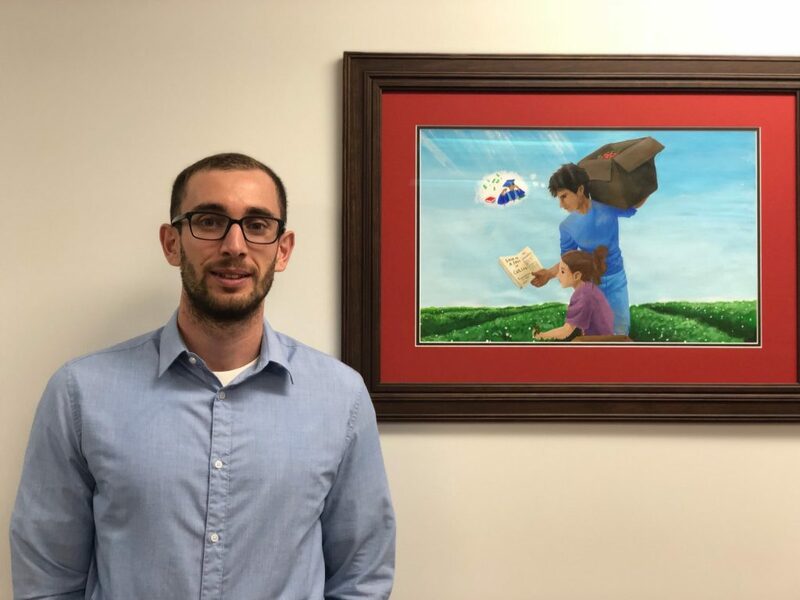 AB 1895 would ensure that undocumented students have access to income-based repayment for the Dream Loans offered to them, which would provide them with the same affordable means of repayment that their peers can access for federal student loans. 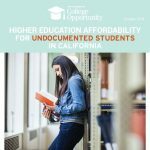 AB 2477 would guarantee that undocumented students at the California State University have access to “Dreamer Resource Liaisons” knowledgeable about the programs and services available to them. Read the student stories below and click here to sign on to our petition calling on Governor Brown to stand with undocumented students by signing AB 1895 and AB 2477. “My sister and I were just two kids, born into poverty, born into a broken home. We were born to fail. But we risked everything to change our lives. 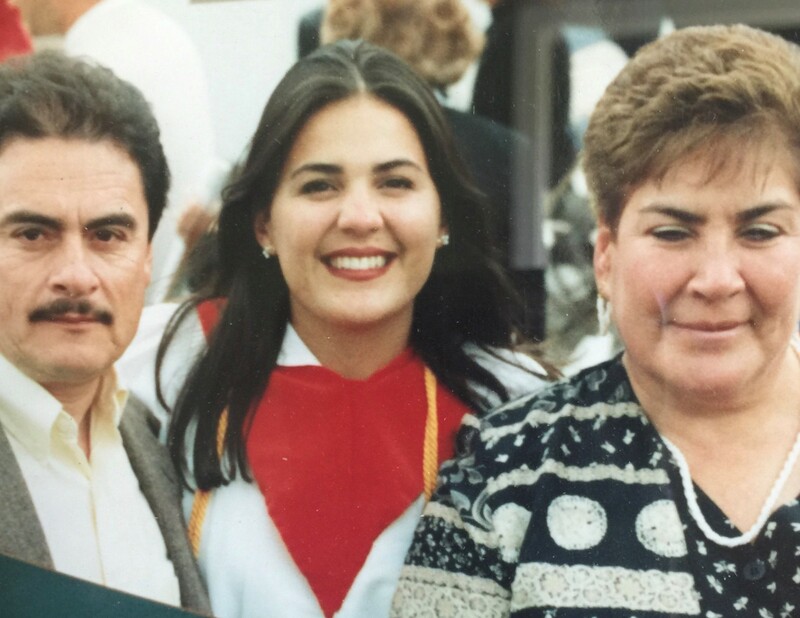 At the age of 6, I had already began working my first full-time job in Mexico just to survive. By the time I was 13, my sister and I decided to abandon our only parent to cross the border into the U.S. to escape the poverty and violence we were exposed to every day. Unfortunately, our hardships would not cease to exist. Without papers, schooling or the ability to speak English, we worked full time in whatever jobs we could find in the underground economy — dry cleaning, construction, food service, domestic help — working for below minimum wage and often in poor conditions. 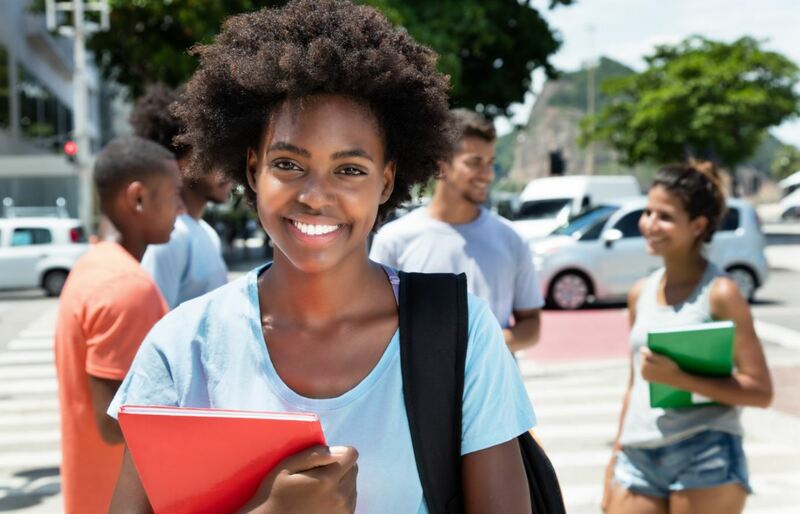 Every student deserves the opportunity to attend a college or university that best meets their educational goals and unique learning needs. 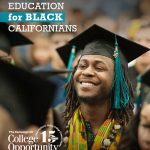 That’s why the Association of Independent California Colleges and Universities (AICCU) has partnered with the California Community Colleges Chancellor’s Office to open up a guaranteed transfer pathway for community college students to complete their degree at an independent California institution. I want to thank Chancellor Eloy Ortiz Oakley and his team for their collaboration and leadership over the course of the year to expand the Associate Degree for Transfer pathway to our private institutions. This pathway can and will make the difference for thousands of students pursuing their college and career dreams.